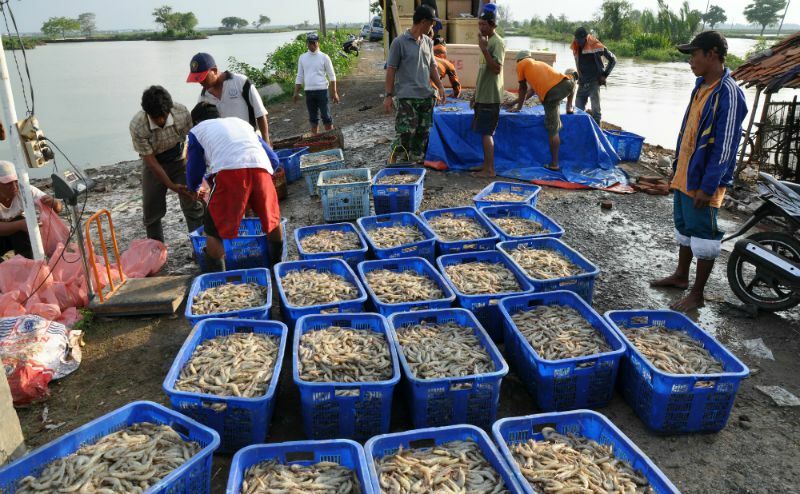 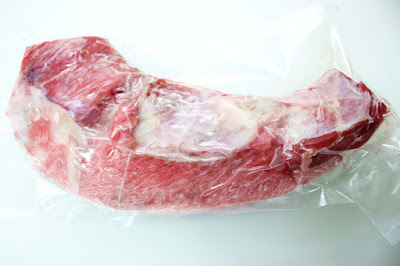 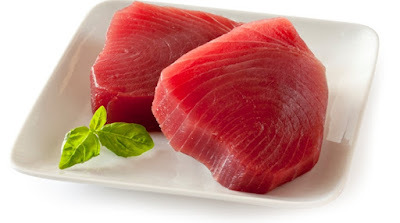 Get Premium Yellowfin Tuna Loin, Shrimp, Catfish, Sardine, Tuna, Milkfish, etc. 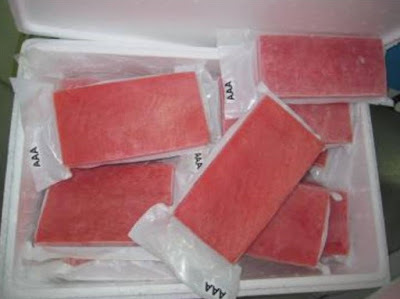 We always keep Our Product always Fresh. 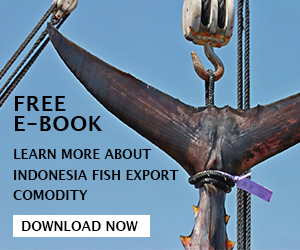 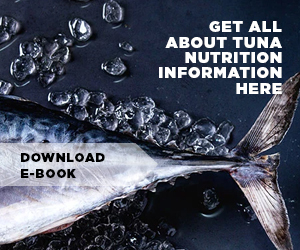 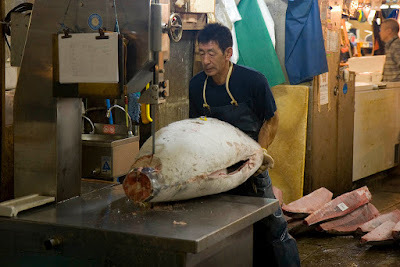 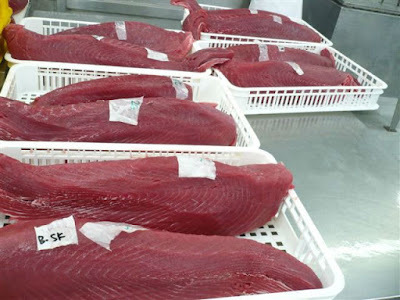 Get Update Information About Indonesia Yellowfin Tuna Loin. 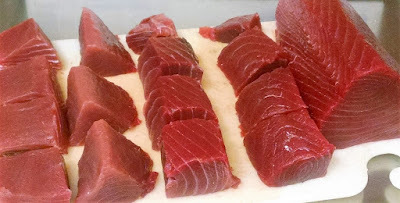 Why Yellowfin Tuna Cheek is the Best Part of Tuna Fish? 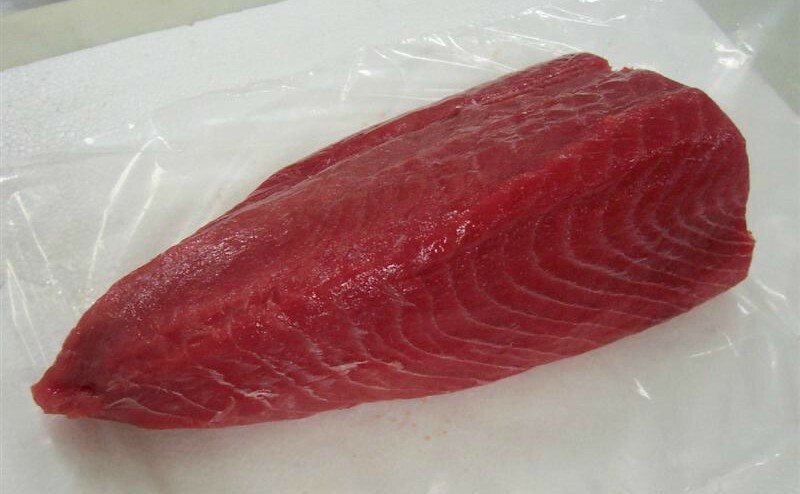 Ready to supply High Quality Yellowfin Tuna Loin, Seaweed, Catfish, Tuna Fish, Sardine, etc. 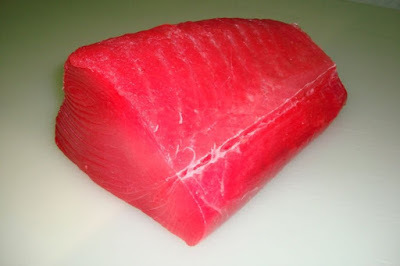 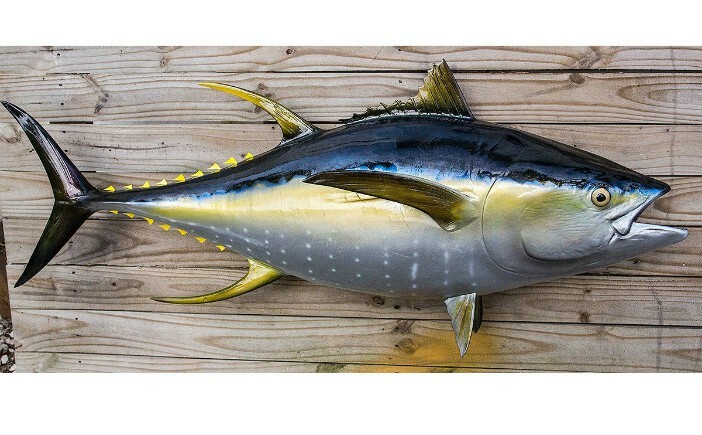 Get Many Information About Yellowfin Tuna Loin Supplier and Many Tips.